Beasts plan to invade closets of American children on March 13 as Disney pushes homosexual propaganda on our most innocent viewers. 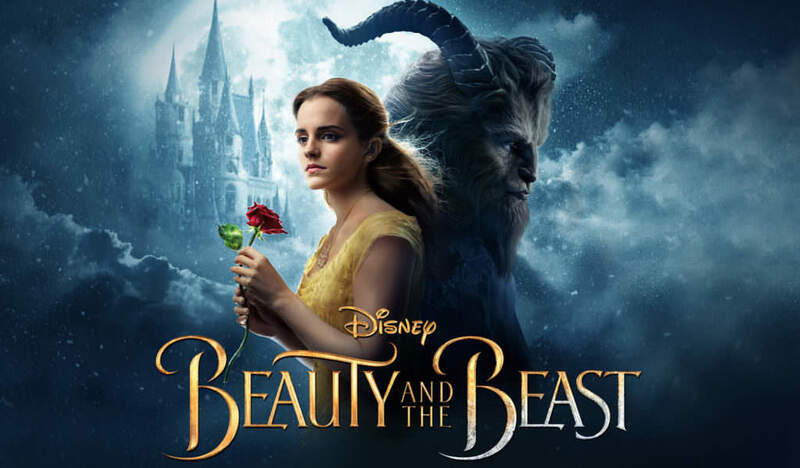 $160 million dollars and nearly three years have gone into the creation of a liberally timed remake of Beauty and the Beast. As reported by Fox News Entertainment, Director Bill Condon says the movie has a “gay moment.” Gaston’s sidekick Le Fou will be played by Josh Gad. Liberals please! The role of parents is not to bring monsters into their children’s bedrooms but to keep them out. For generations sleepy eyed parents have stumbled into frightened children’s rooms assuring them there are no monsters under the bed nor in the closet… and you present the public with something like this to fill innocent imaginations with? And you have the audacity to call it delicious…and nice? You make it sound like a special outing…but then again that’s what you Lefties do when you let your skeletons out of the closet. Rather than encouraging folks to come into the light so they can be healed, you encourage them to come out of the closet and bring their darkness with them. You influence education so that youngsters will confuse perversion with personality. It is time to issue a warrant to empty the Liberal Closet. Lefties, we are not afraid of your Conservative Bashing homophobic misogynistic labels. We do not give you permission to kill our babies, confuse our children and beat up our elderly. We are sick of you branding our Bible as politically incorrect so as to forward the purpose of ISIS. We are not impressed by your hijabs, your Bruce Jenner costumes or your VayJay hats. We think you labeling your REBELLION as Resistance… hiding your intolerance of Christians behind false labels of freedom… hanging your lies on liberal rhetoric…and out and out treason against the United States of America gives us good cause to remind you of one more right you have overlooked in all your activism. THE RIGHT TO REMAIN SILENT. Fed up folks want you to empty that closet. This time there will be no more parades. We want you to come out with your hands lifted high. This…is a Citizen’s Arrest. Just who do we think we are…you demand? We’re moms and dads…and that’s a powerful responsibility. So you can call us fascists… call us every phobic thing you can think of… because our little ones trust us…to give them hope for a future… and when we see that look of fear in our children’s eyes…you better be d*** sure when we tell them there is nothing in their closet… we mean it.